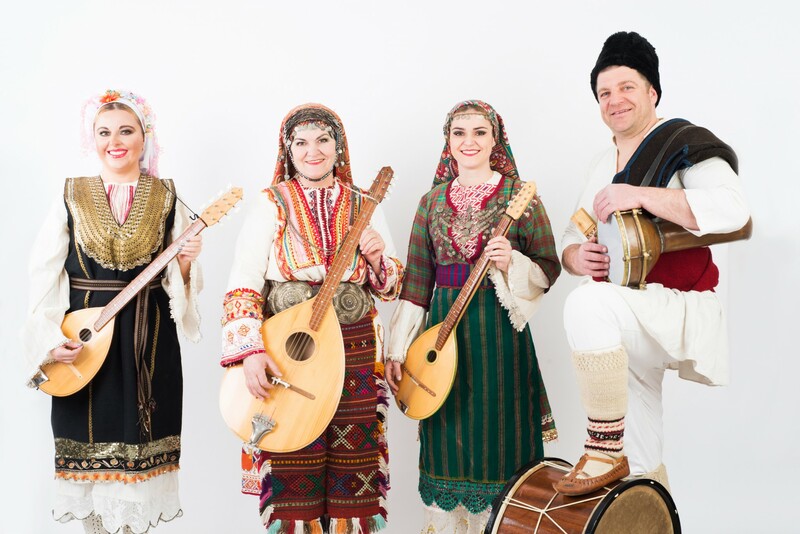 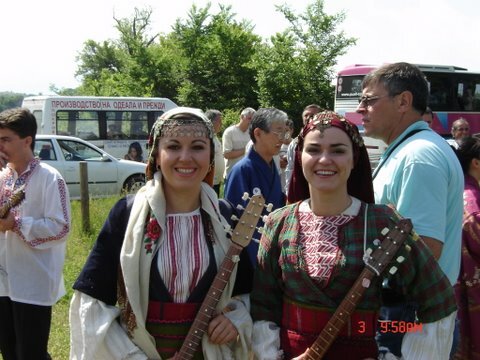 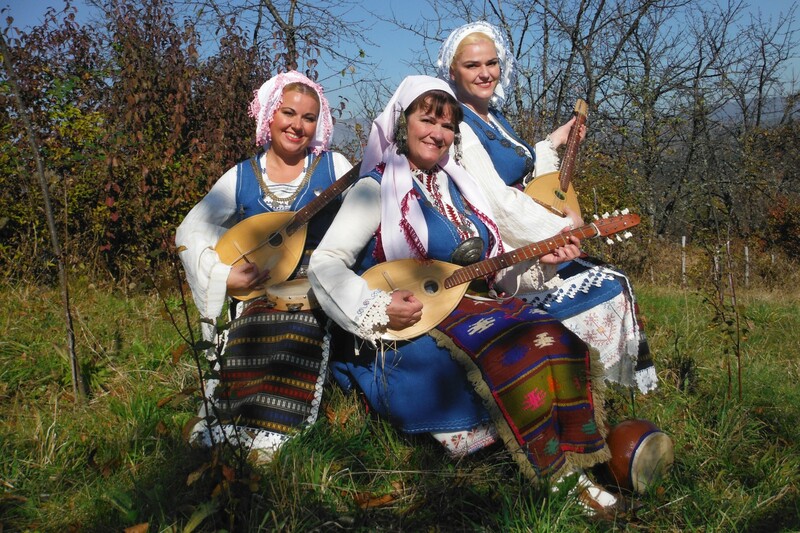 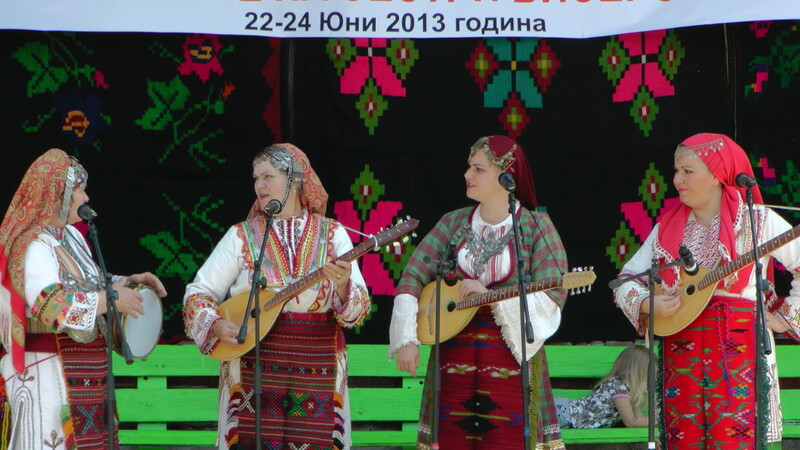 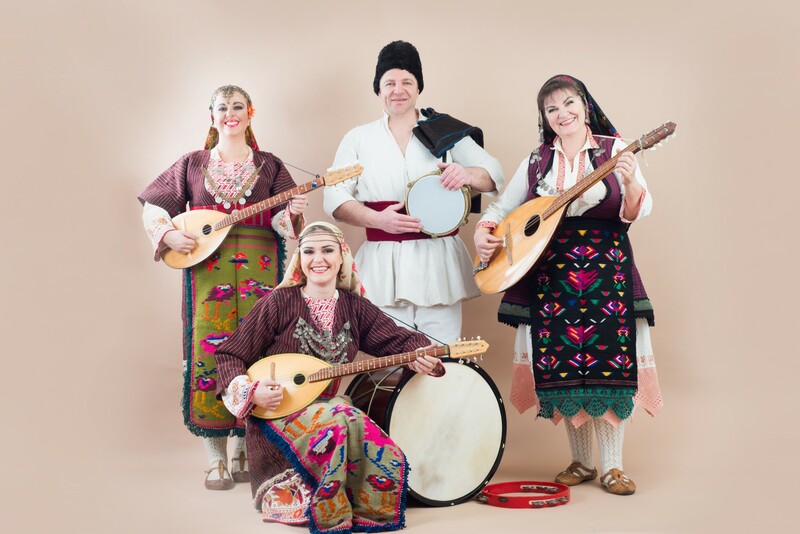 The instruments that the Bisserov Sisters Family use in their songs are: tambura (stringed), bass tambura, tarambuka (hand drum), tapan (drum) and tamburino. 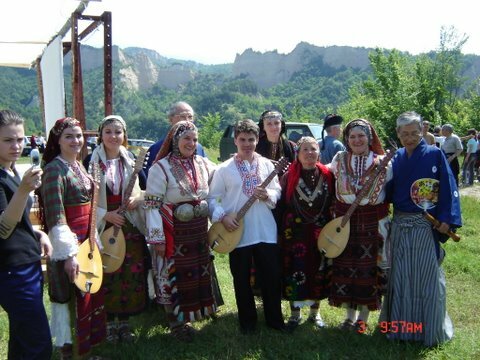 The Tambura orchestra usually consist of three tamburas, tarambuka or tаpan. 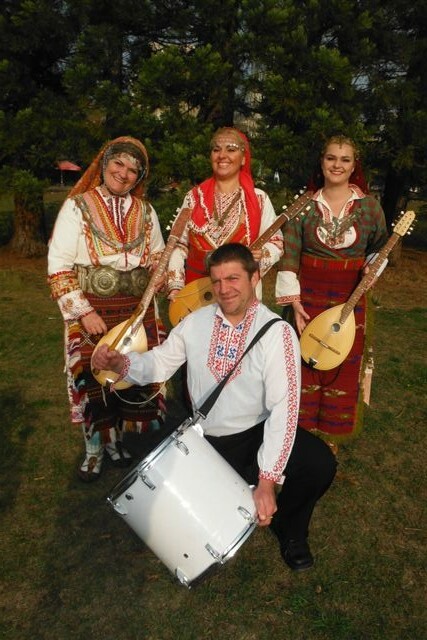 The three tamburas are tuned in specific for the region order, which is completely different comparing to the classical tune for this instrument. 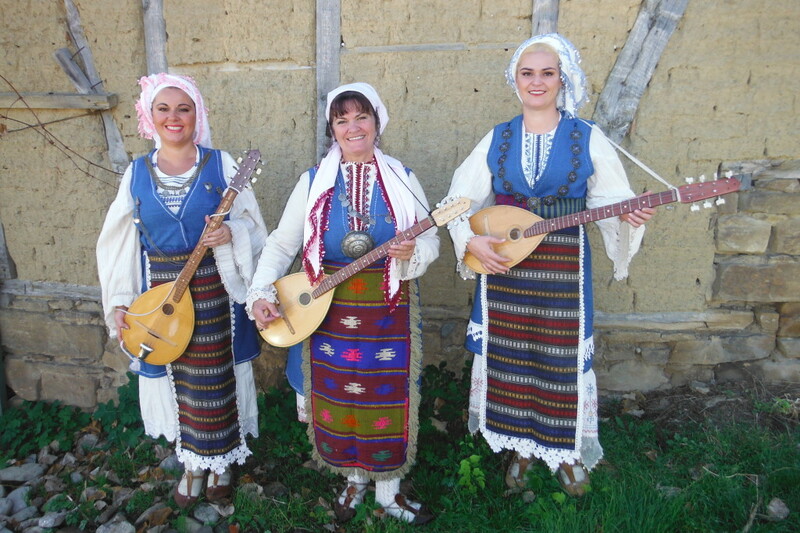 Mitra, Rositsa and Vera play tamburas. 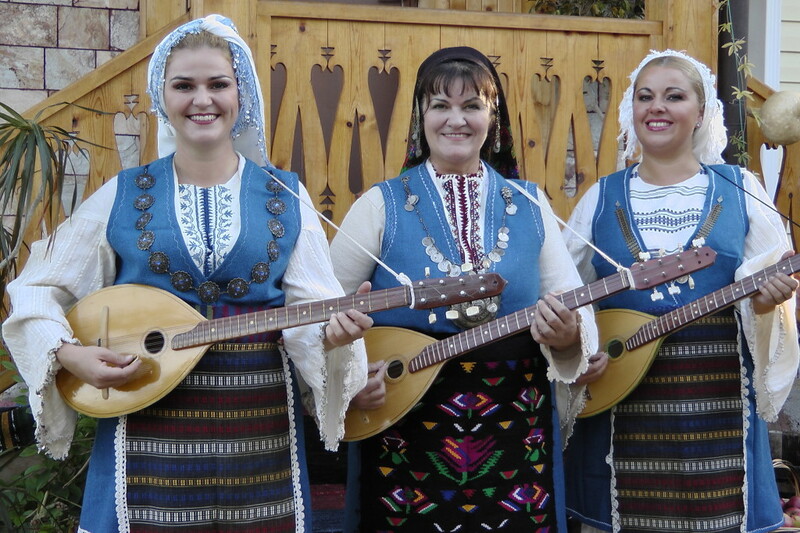 The bass tambura is in the hands of Mitra. 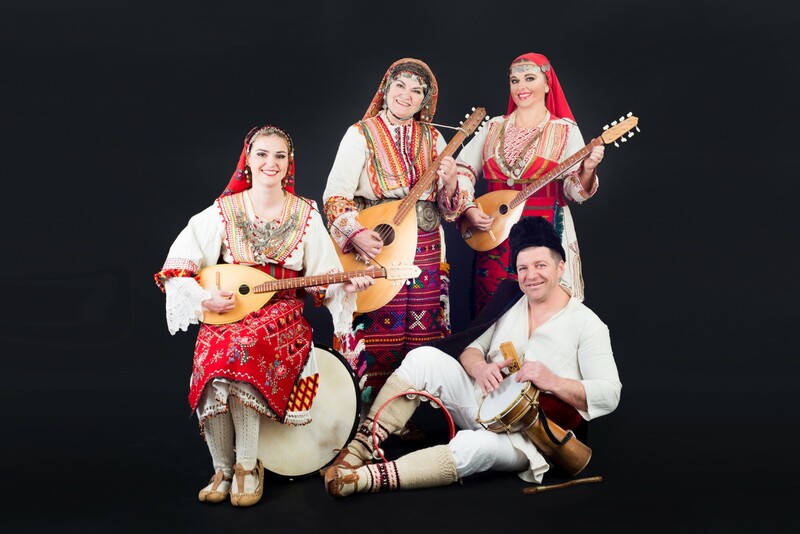 Tarambuka is drum instrument, which is usually made from clay (body) and cat or goat skin (drumhead). 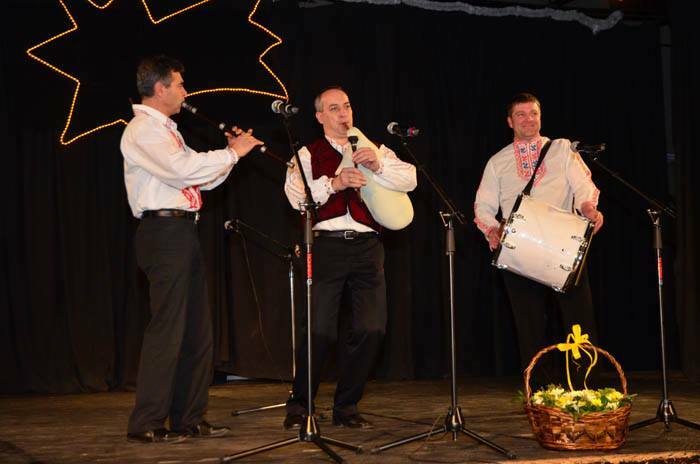 Rossen Bisserov is playing on various drum instruments mostly tupan and tarambuka.